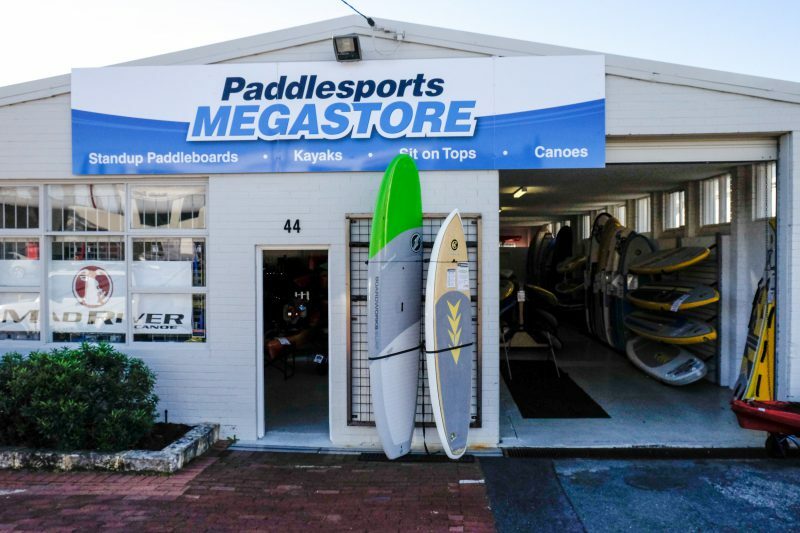 We are a provider of premium paddlesports equipment, with only the highest quality brands of kayaks, Sit On Tops, Canoes, Stand Up Paddleboards (SUPs), paddles and accessories. Not only do we only exclusively stock high equipment, but we only hire experts in their field. Whether you are looking for recreational, surf, touring, angling or whitewater gear, come visit us and let our expert staff kit you out for your next adventure. We take pride in hiring experienced staff who have an everyday connection with the gear that we sell. Whether it be Kayak Fishing, Sea Kayaking, Stand Up Paddleboarding or White Water Kayaking our staff have extensive field experience. Come in, spin a yarn and let our staff kit you out for your next adventure – whether it be a multi-day epic or a weekend splash at Rottnest. Using Perth as a stable base, Stu is constantly planning grand adventures abroad. As a freelance photojournalist Stu’s river list stretches into Morocco, Nepal, Peru, United Kingdom, New Zealand and Australia. 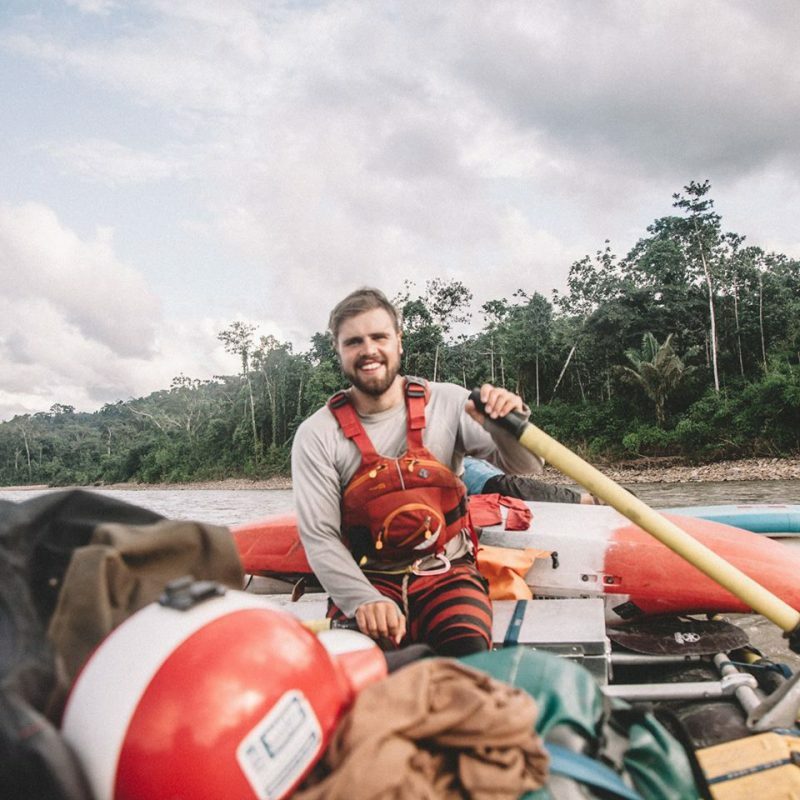 Specialising in white water kayaking he uses his expertise to work directly with schools to deliver high quality outdoor education programs whilst also ensuring our customers are kitted out well for their next trip away. Our kayak fishing specialist. 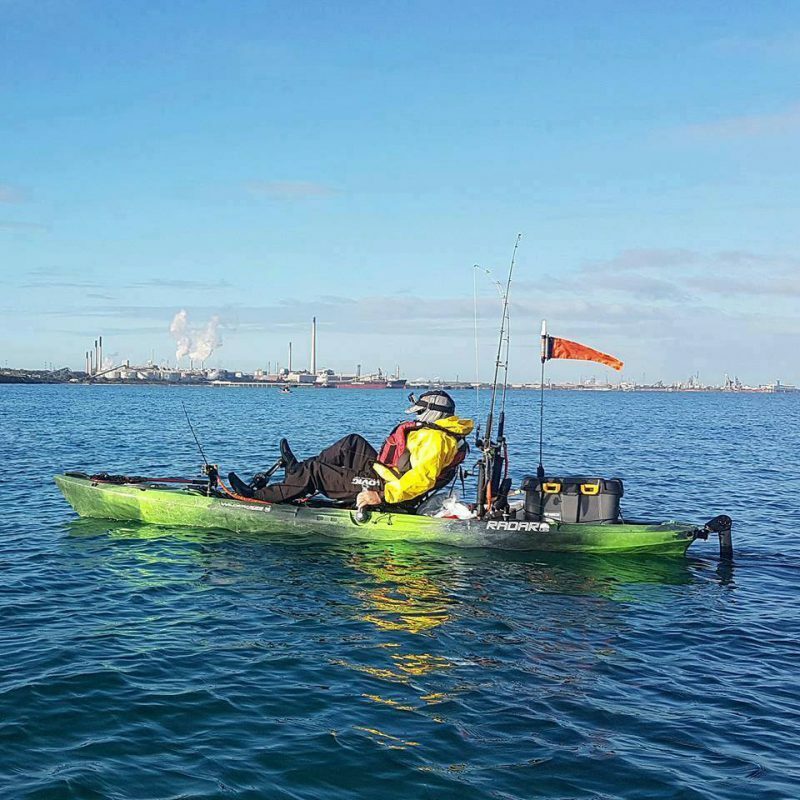 Ray joined the team at the perfect time, as the kayak fishing market boomed in Perth. During peak competition season, we let Ray off the leash to road test our fishing craft and get real time feedback from our customers. Whether he’s in the shop or out at sea he is always just a phone call away for expert advice.